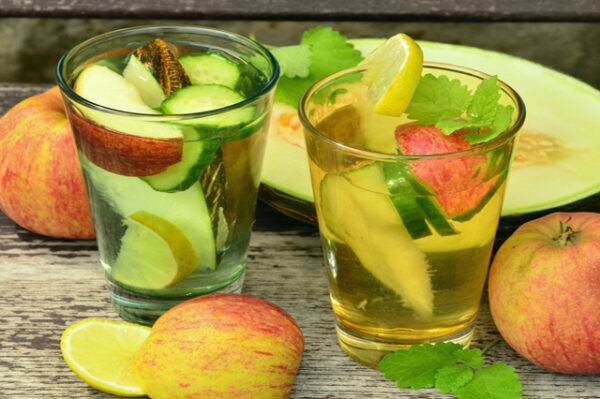 Detoxification, commonly known as detox is the natural process of improving and optimizing the ability of the body to dispose of toxins on its own.A nutrition consultant who specializes in the assessment and consultation for a detoxification diet is known as Detox Specialist. The Detox Specialist is responsible for conducting the dietary assessment necessary to determine whether a patient is eligible for detoxification and if necessary chart a detoxification plan for the patient that includes a diet and exercise plan and a change in life style, help the patients to complete the plan and follow up based on the outcome of the plan.On successfully completing this Detox Specialist Diploma course, students get an opportunity to begin their career in the role of a Detox specialist. As a Detox specialist, students can be consulted by clients wherein the clients would be assessed, and based on their needs, suggest and sell various products related to health. Enrolling for higher level nutrition programs would help the students to continue their education. Doing so would not only make them more knowledgeable about nutrition, but also enable them to be certified to provide new and varied services.